The No. 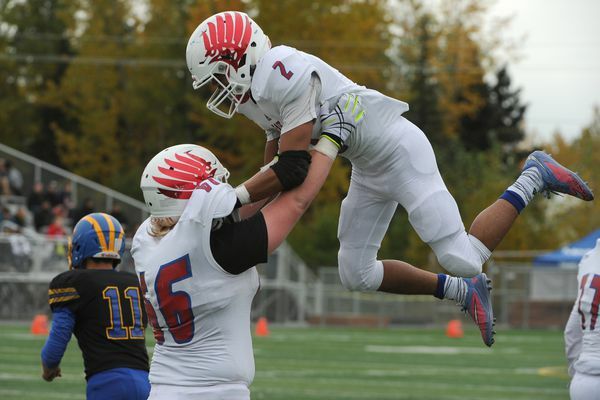 4-ranked T-birds won the annual rivalry game over No. 3-ranked Bartlett, which had won the coveted football trophy four years running. 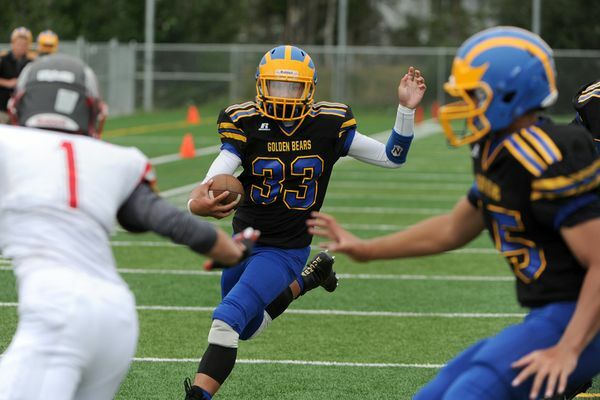 Quarterback Hunter Harr completed 7 of 8 passes for 147 yards and four touchdowns against Kenai, and the No. 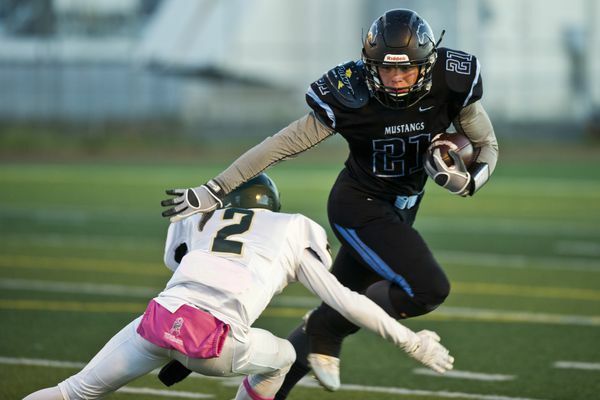 2-ranked Mustangs rushed for nearly 300 yards while averaging nearly 10 yards per snap. 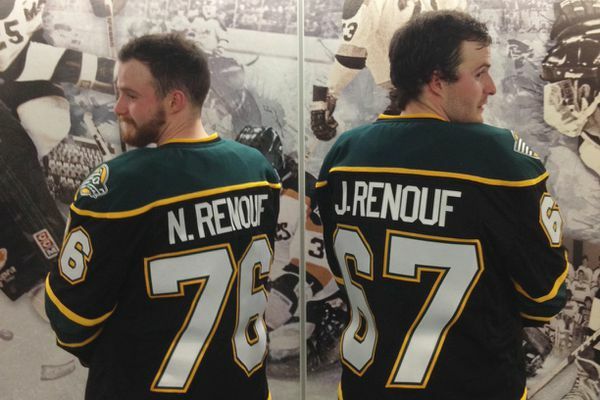 Given the choice, several returning Seawolves will switch jersey numbers for the upcoming season, for a variety of reasons. 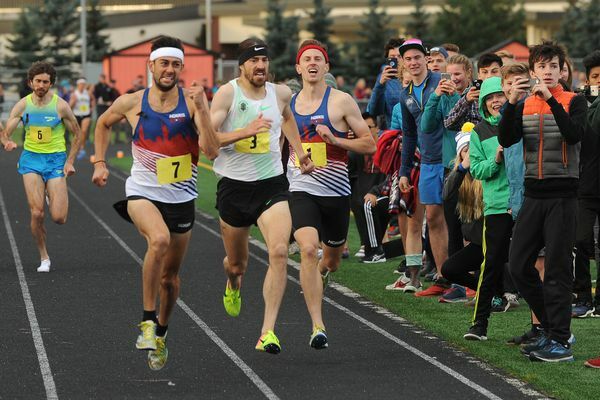 Just five years ago, the 2016 Olympian, beset by injuries, wasn't even training, let alone racing. 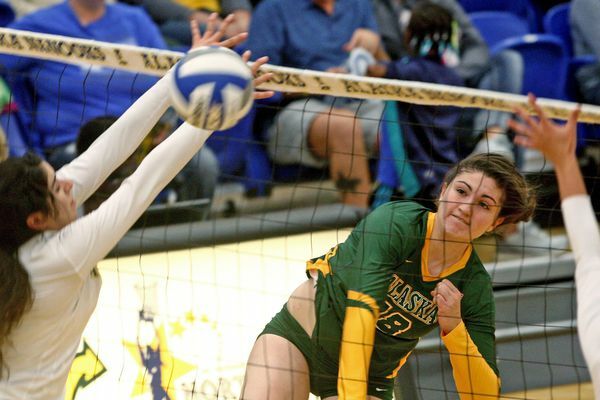 UAA has beaten UAF 14 straight times dating back to 2010. 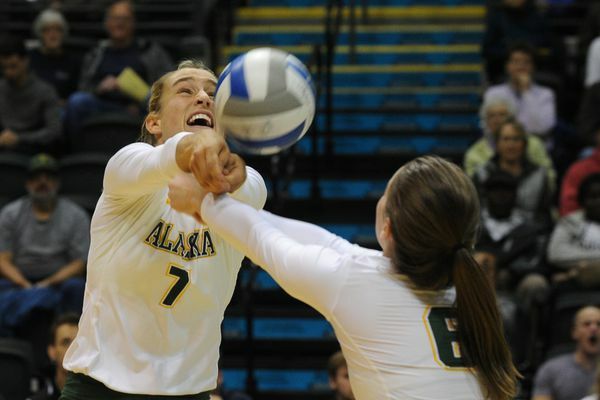 UAA's volleyball team in the two previous seasons led NCAA Division II in attendance. Golden Bears quarterback Zai Malia-Hughes connected on 8 of 14 passes for 137 yards and four touchdowns, two of which went to Jonnavin Suon, who turned six catches into 100 yards. 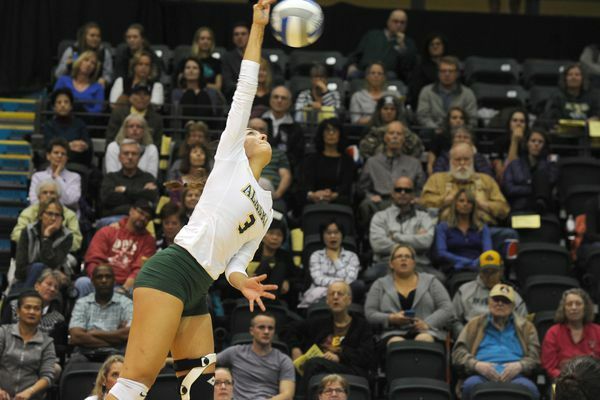 The Seawolves (3-2), ranked No. 14 in NCAA Division II, face three more opponents in the West Region Showcase at the Alaska Airlines Center, and all three are ranked. 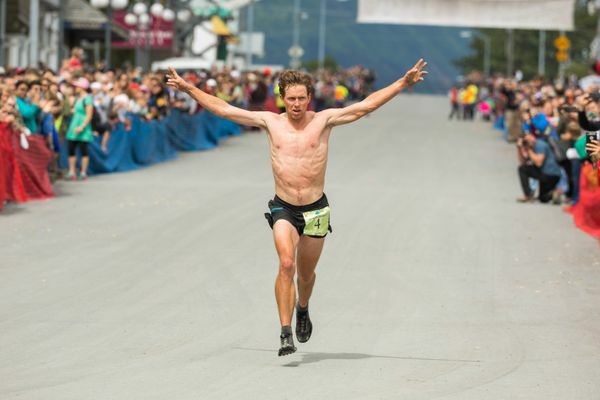 Scott Patterson of Anchorage finished third in the 50-kilometer race at elevation and Anchorage's Anna Dalton finished fourth among women in that ultramarathon.